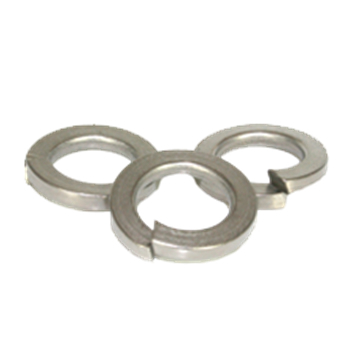 Split lockwashers are coiled, hardened, split, circular washers with a slightly trapezoidal wire section. We carry them in 18-8 stainless, 316 stainless in imperial and metric sizes. ​Browse through the online store catagoies below and if you don't see the lockwasher your looking for, contact us for more info. We're here to help!